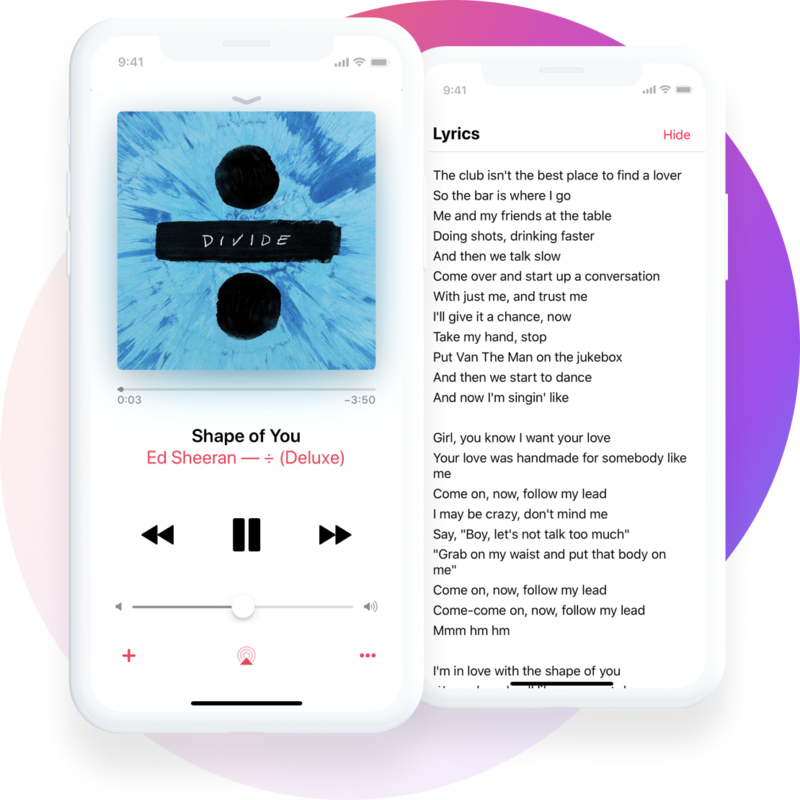 Apple Music is the streaming service by Apple, it's one of the most used music streaming services worldwide with the most extensive songs catalogue available. Play a song and get the lyrics. 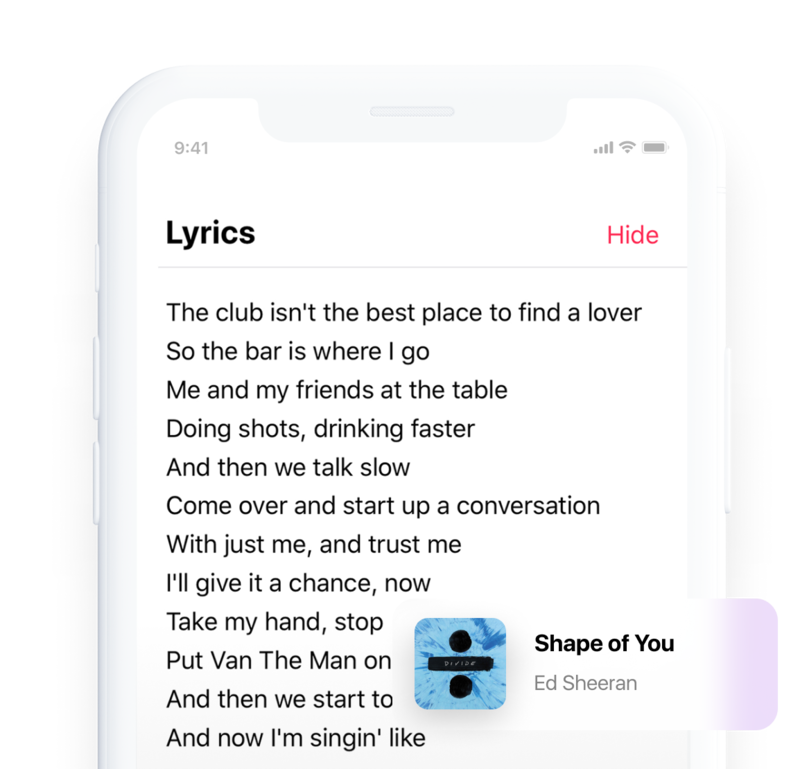 Apple Music redesigned its player screen to let users read the lyrics simply swiping down to the 'Lyrics' tab. 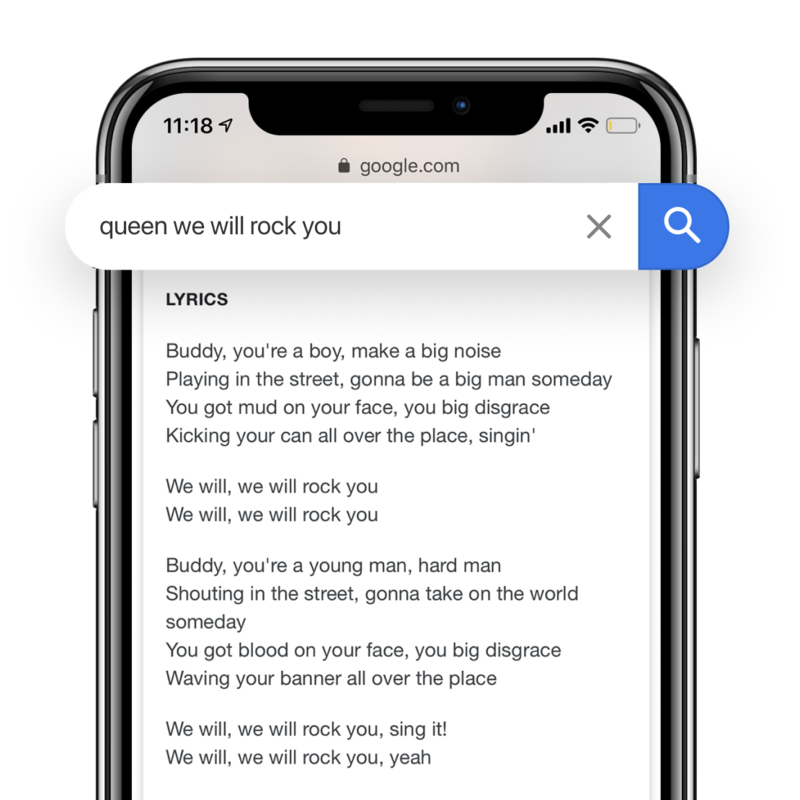 In 2018 they launched the "Search by lyrics" feature in their annual keynote and it is one of the most loved features of Apple Music.